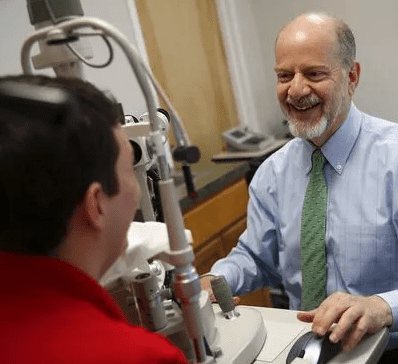 Nearly thirty years ago, Dr. Edward Hedaya founded InVision Eyecare upon his relocation to New Jersey, following a successful career teaching ocular surgery at the New York University Medical Center. Since the practice’s inception, InVision’s mission has remained the same: To deliver outstanding care in a comfortable, educational and nurturing environment. 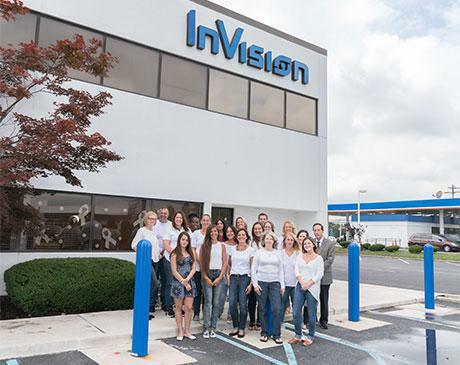 Patients praise InVision Eyecare for excelling in its mission. Thanks to the passion and relentless drive of our doctors and staff, nearly everyone who visits the office describes their experience as exceptional. 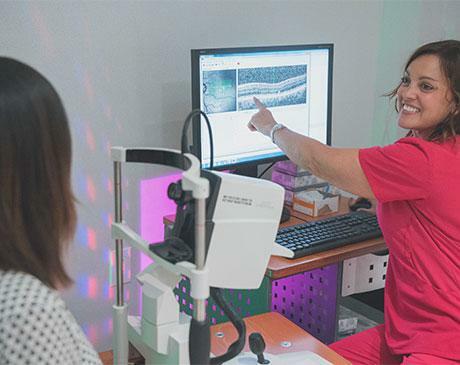 InVision’s doctors are recognized experts in laser vision correction (PRK/Lasik), cataract surgery - including femtosecond laser and lifestyle lenses – dry eye treatment and management, retinal disorders and glaucoma. We invite you to come share in our passion: Your vision. Visit us at InVision; there is so much to learn. "I couldn't have gone to a better place to have my eyes taken care of!! " "It truly was a great experience and I will recommend this practice to others." 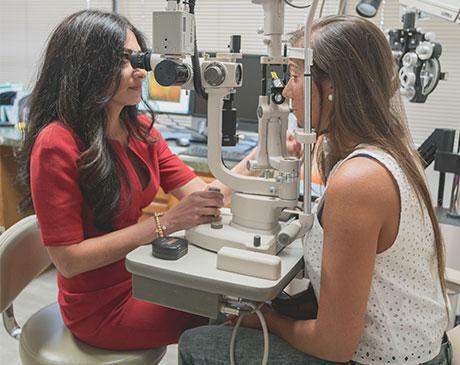 "If you're considering Invision for your eye procedure do not hesitate." "Dr. Hedaya is a genius at eyecare and his personal relationship with patients." "Dr Hedaya & his team are eye health and laser surgery brilliance!" "Dr. Von Roemer has great patient skills in making me feel comfortable and at ease." "I am so happy with the treatment I received that my son is now also a patient." "I had my laser procedure done about a month ago. I feel and can see great!!!" "Friendliest doctors and office staff around!" INVISION EYE CARE WANTS TO KNOW IF YOUR EYES HAVE BEEN BURNING, RED, OR TEARING? HAVE YOU HAD BLURRED VISION, ESPECIALLY WHILE YOU WORK AT A COMPUTER. IT COULD BE MORE THAN JUST DISCOMFORT. IT COULD BE DRY EYE SYNDROME, THE MOST COMMON YET UNDERDIAGNOSED EYE DISORDER. 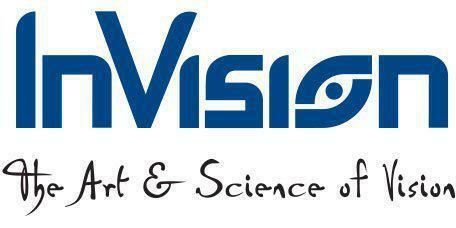 INVISION EYE CARE IS CENTRAL JERSEY’S STATE OF THE ART DRY EYE RELIEF CENTER. INVISION EYE CARE’S HIGHLY INNOVATIVE AND ADVANCED TECHNOLOGY ALONG SIDE WITH THEIR CUSTOMIZED TREATMENT OPTIONS WILL LIFT THE CLOUD OF BLURRY VISION. FOR MORE INFORMATION ON DRY EYE SYNDROME CALL INVISION EYE CARE NOW AT 732 905 5600. OR ONLINE AT INVISION EYE CARE DOT COM. If your vision issues are causing you a lot of frustration, Invision Eye Care can help. At the practice, our ophthalmologists offer innovative, effective laser vision correction including the popular LASIK® surgery option. 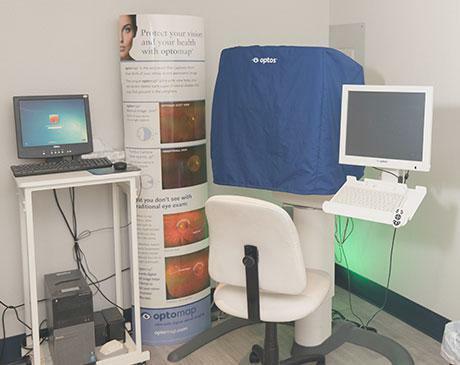 Here at InVision Eyecare, we use Optos, an eye scanning device. 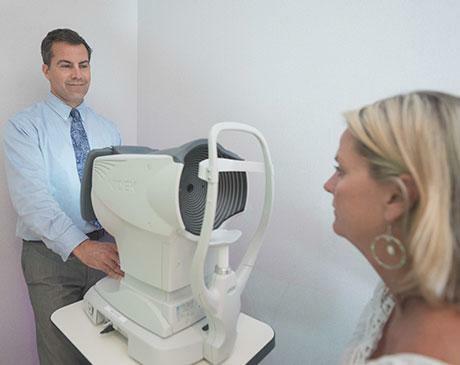 Dr. Oz explores the inner workings of your eye with an Optomap eye scanning device provided by Optos, Inc.
Our doctors accept most major insurance carriers. For questions regarding insurance, please call our office.